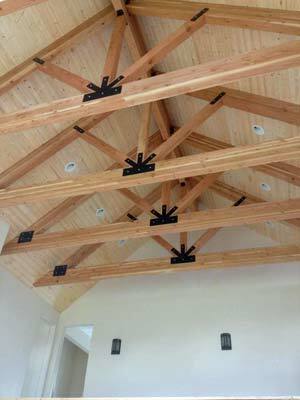 Soloy Construction LLC is a family owned and operated general contractor. 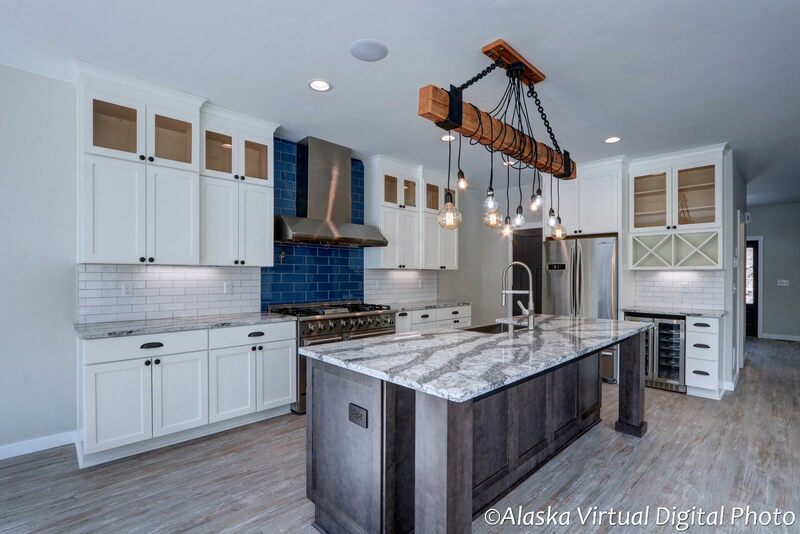 As an Alaska home builder, we understand how important a quality home is to a family. 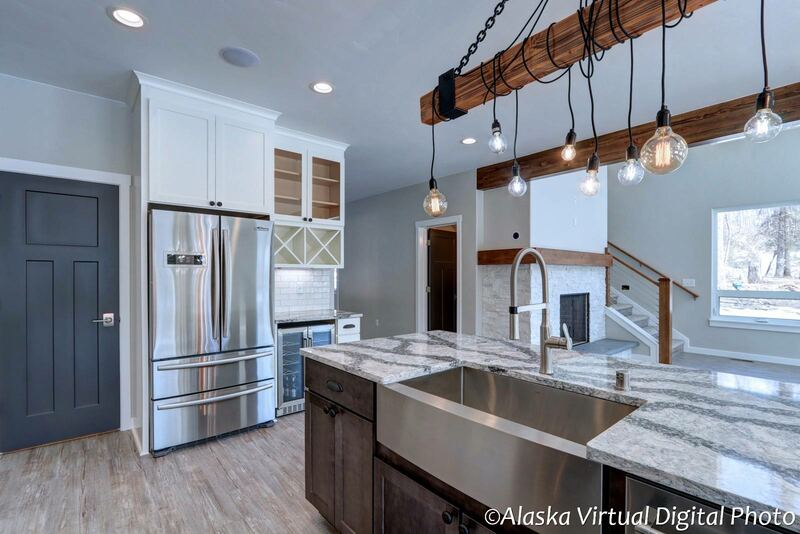 This is why we work hard to make all the custom homes we build truly special. 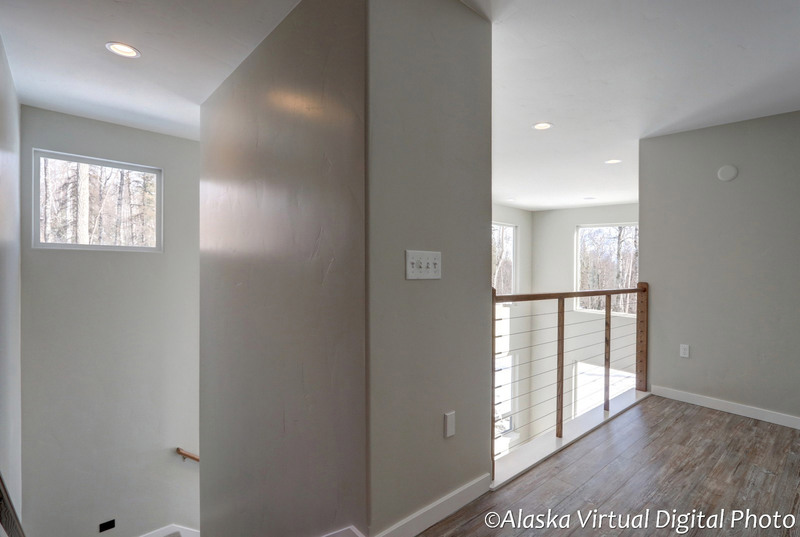 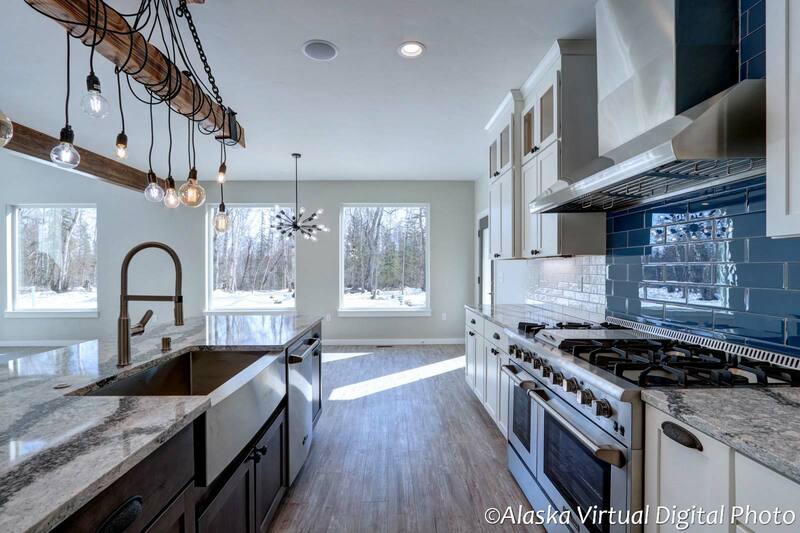 We love the challenge and satisfaction that goes into building Alaska homes year round. 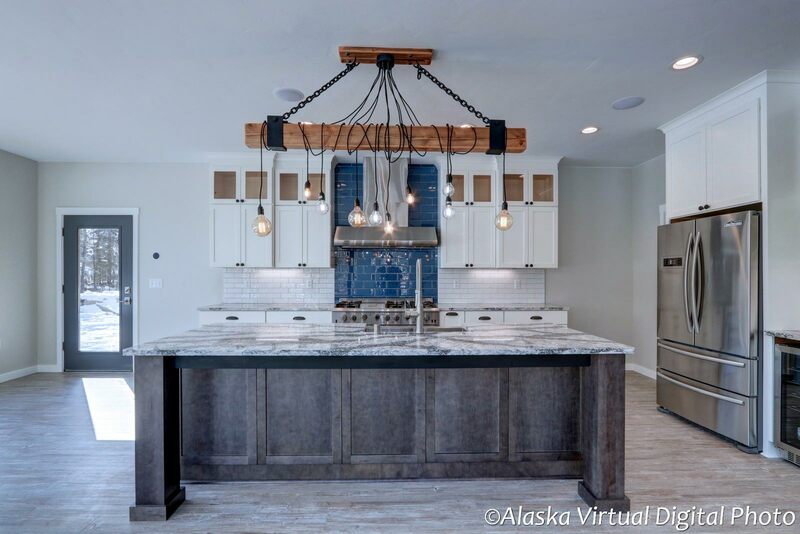 As Alaska home builders, we take the time that is needed to help design and execute your home building plans to exact specifications. 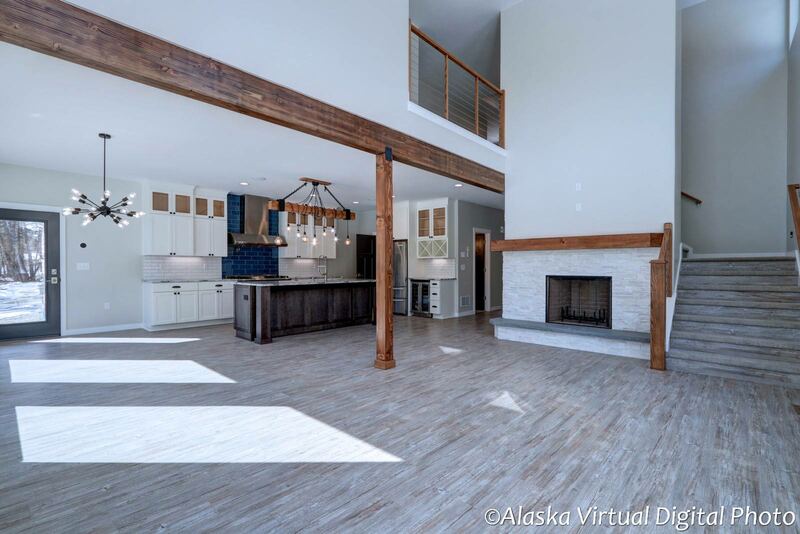 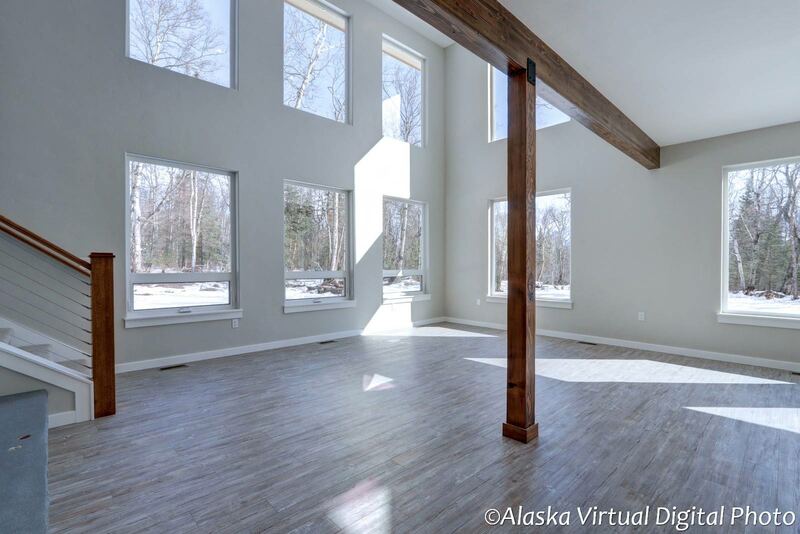 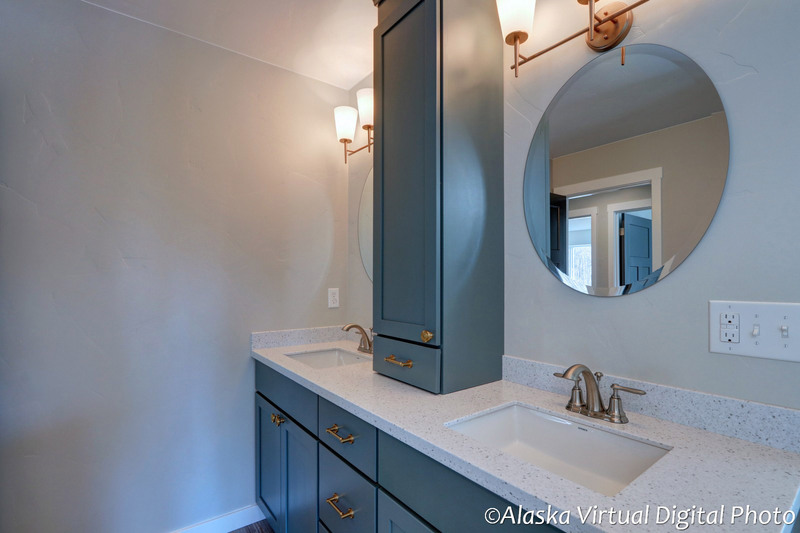 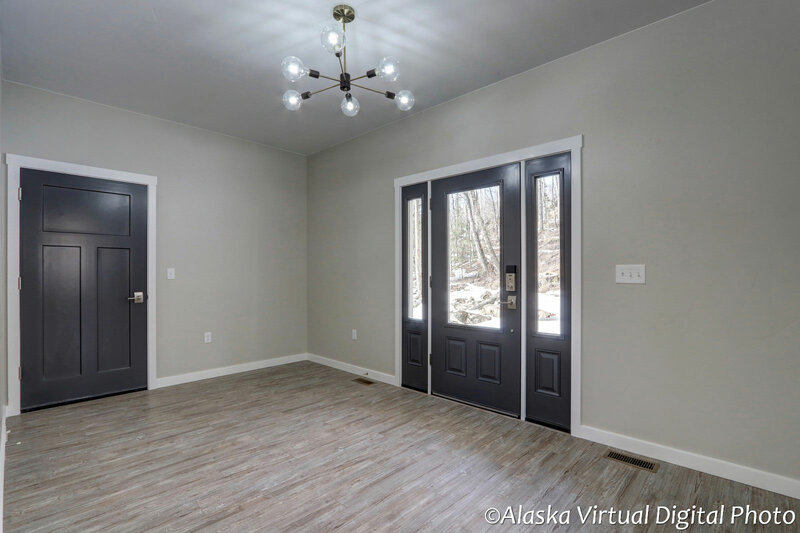 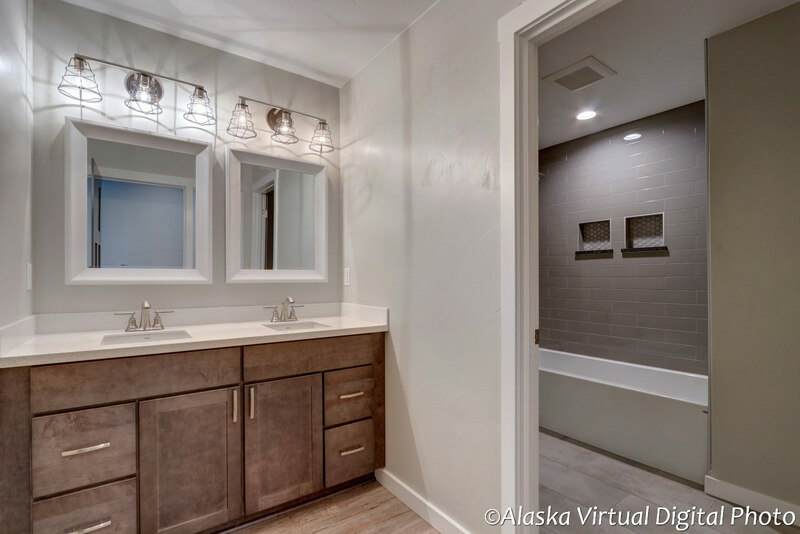 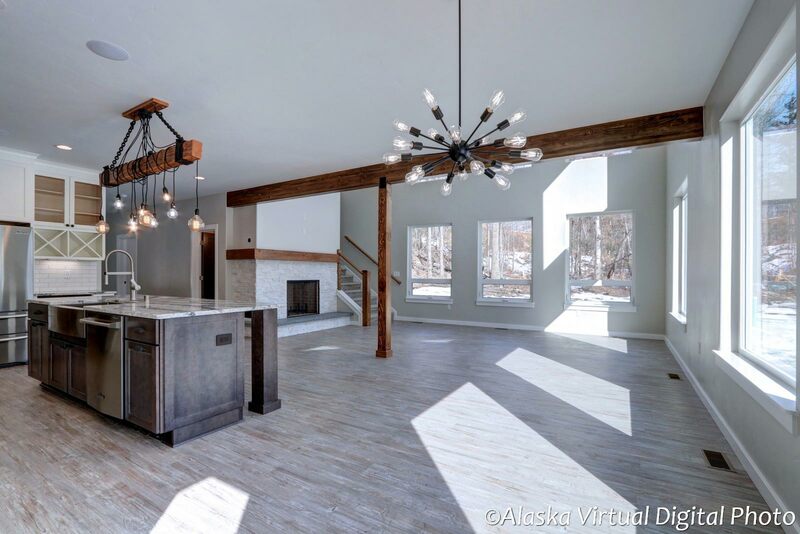 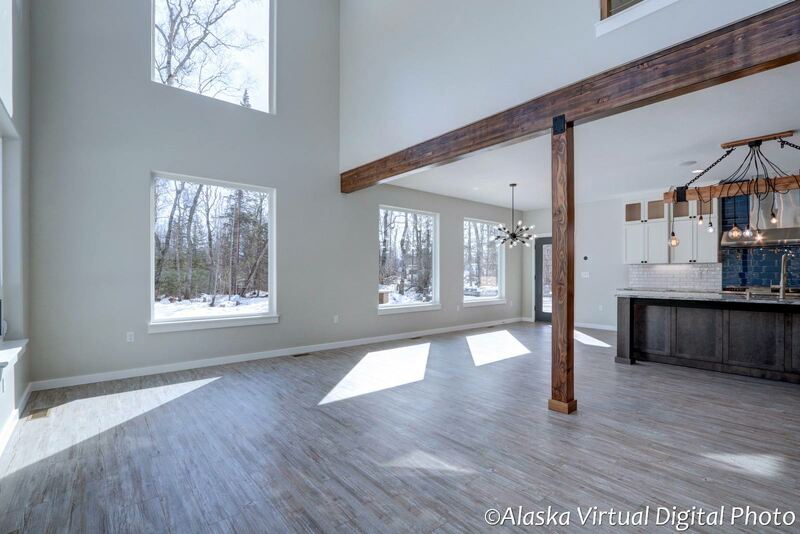 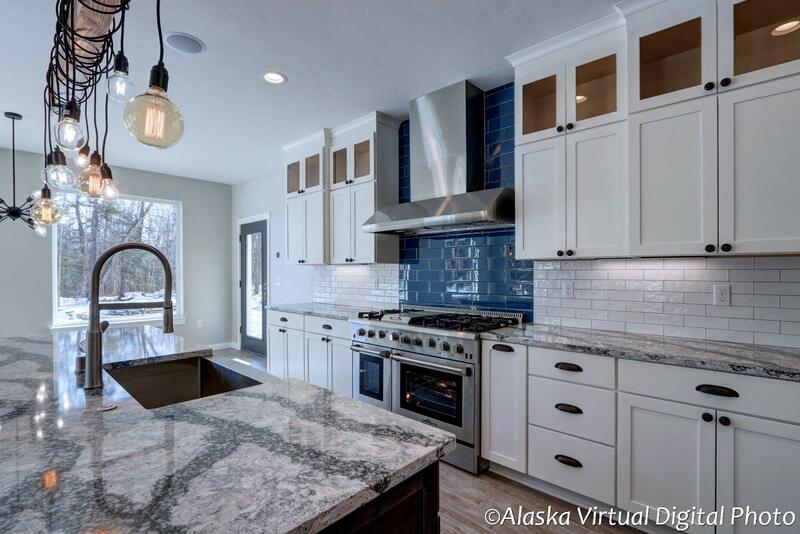 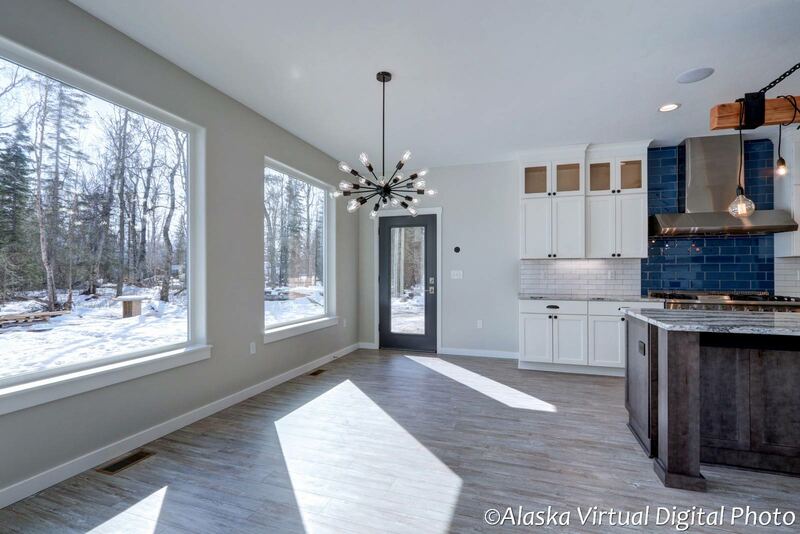 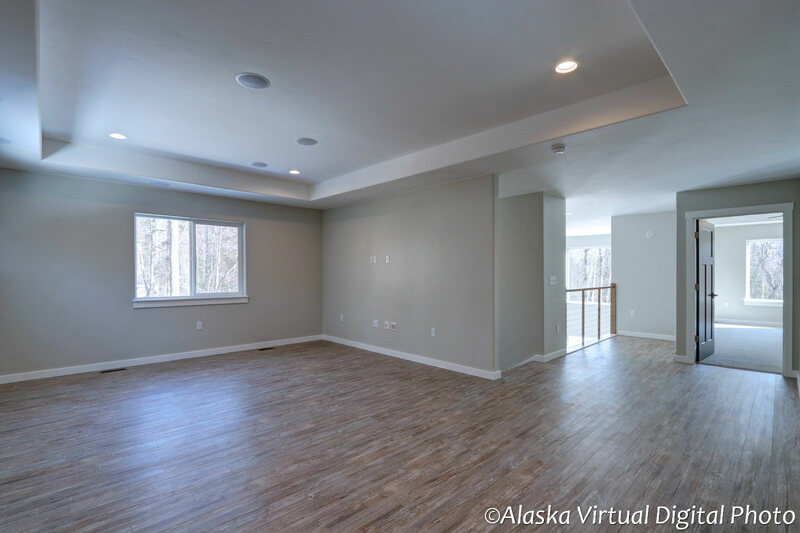 We realize that each individual homeowner has specific needs and we make our projects truly custom homes for Alaska living. 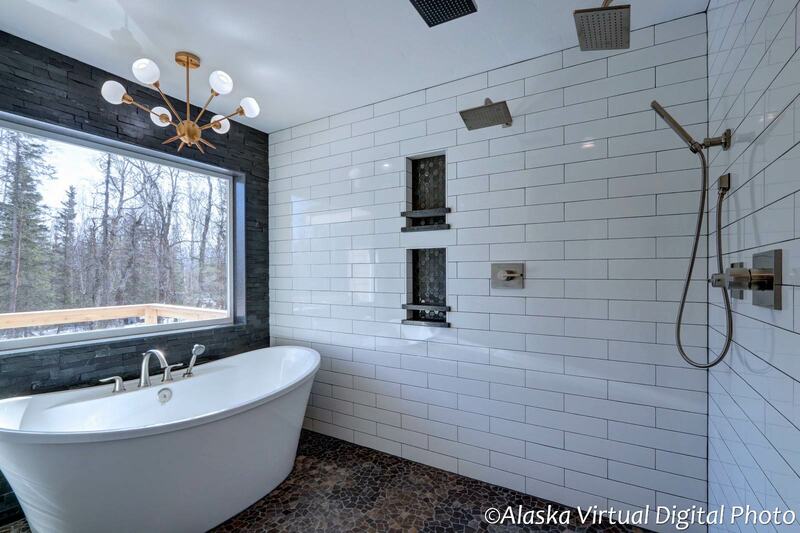 Soloy Construction, LLC has a commitment to our clients to complete their custom home within budget and with the highest quality of workmanship starting with our bidding process and continuing through completion. 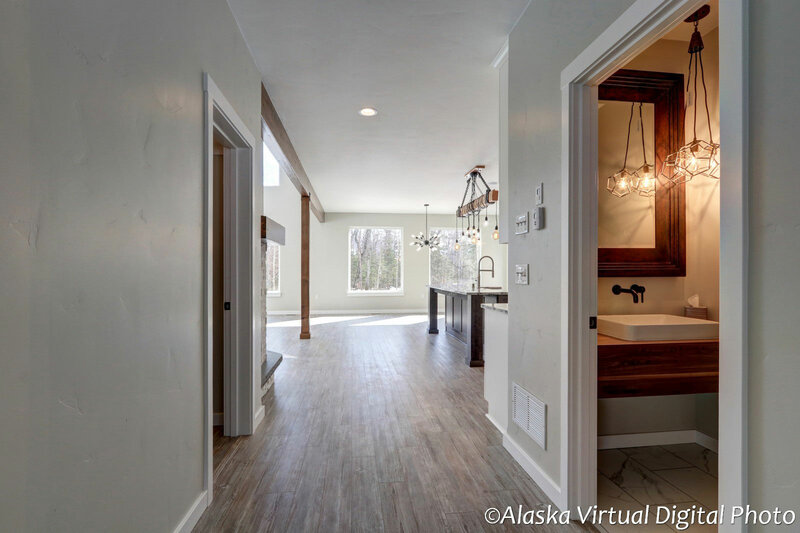 The thought of building a custom home can seem like a huge undertaking with a myriad of unknowns to homeowners. 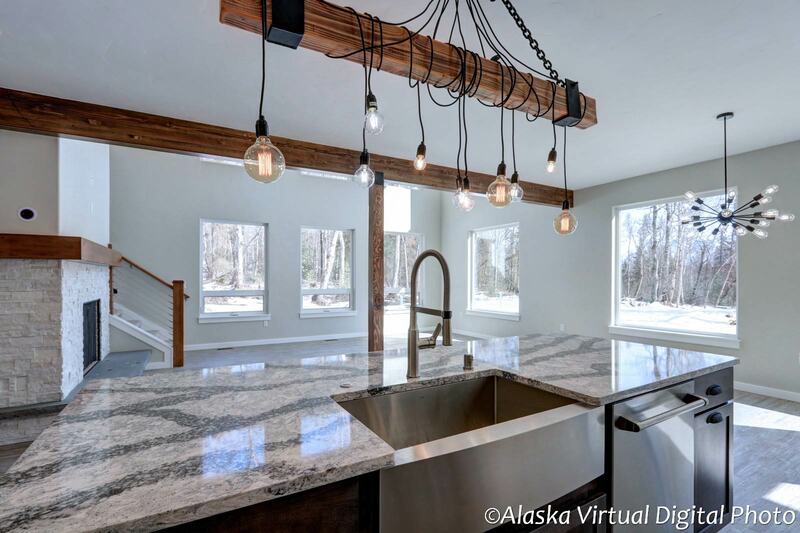 That’s exactly why we try so hard to make the custom home building process easy and enjoyable. 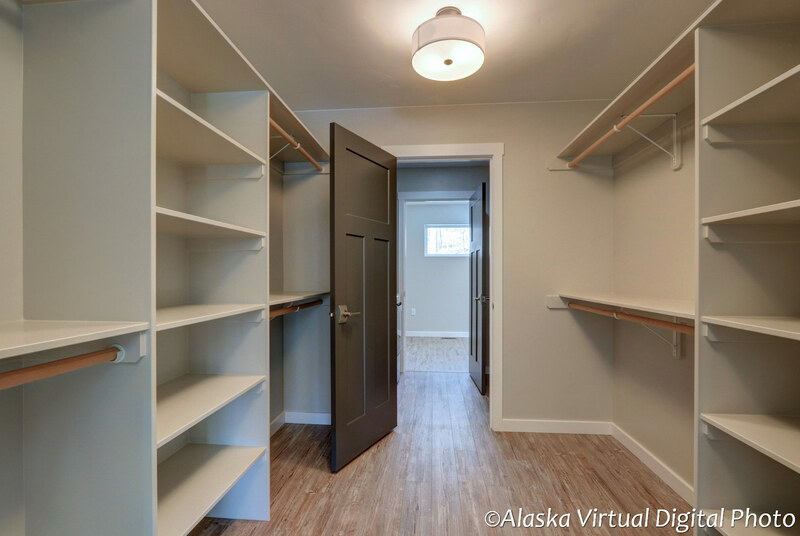 Forming a relationship with our clients is essential in helping to achieve the highest level of quality and satisfaction. 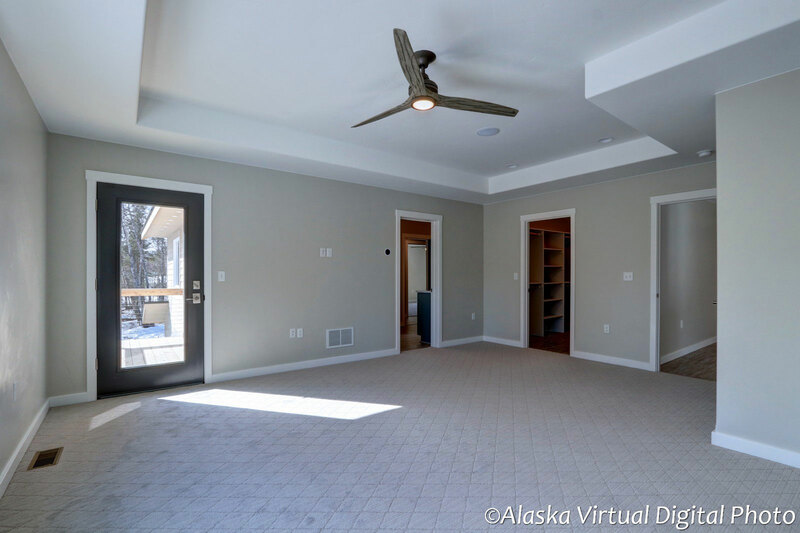 We work with homeowners each step of the way, from our client controlled bidding process to handing over the keys. 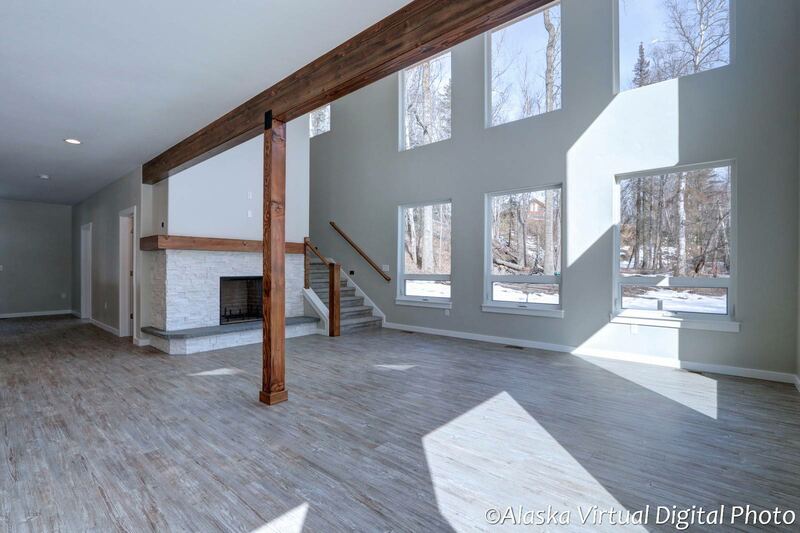 At Soloy Construction, LLC, we use a unique approach when it comes to bidding a custom home. 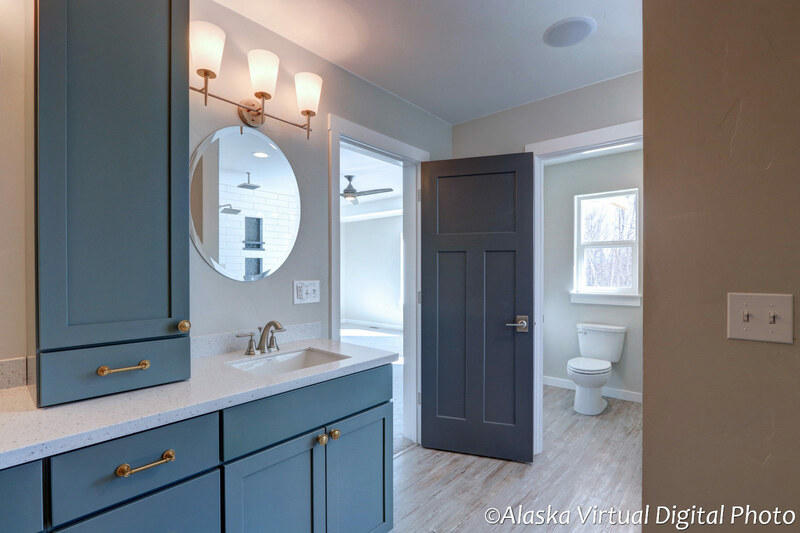 We are a home builder with a no surprises method to ensuring the homeowner receives the quality of finishes they desire. 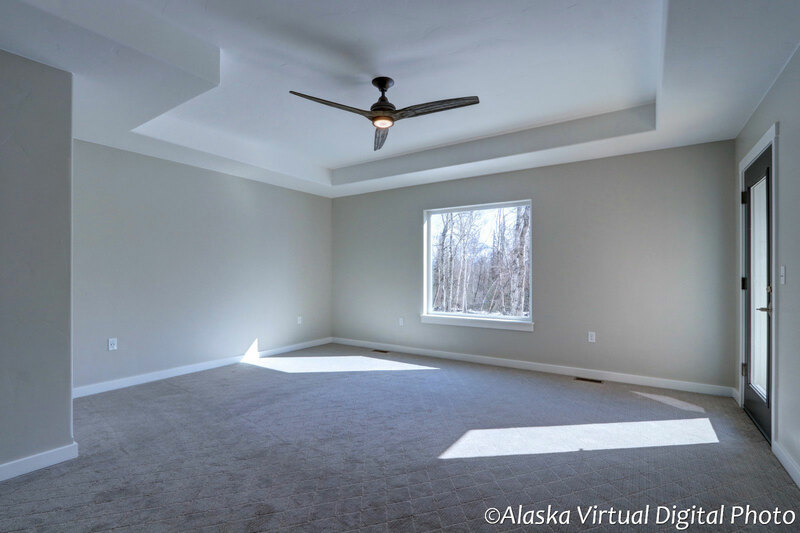 With our completely open and transparent bidding process, we put you, the homeowner, in the driver’s seat when it comes to your budget. 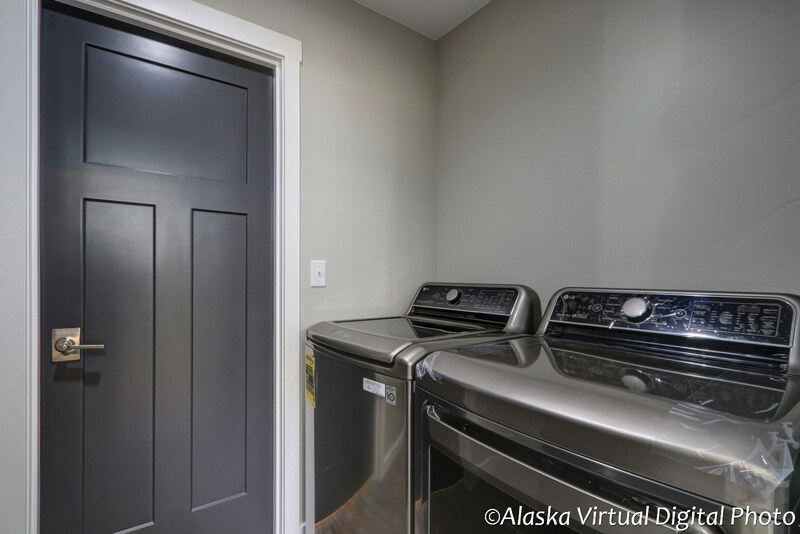 This may seem like a novel idea since we go beyond industry standard, and it is! 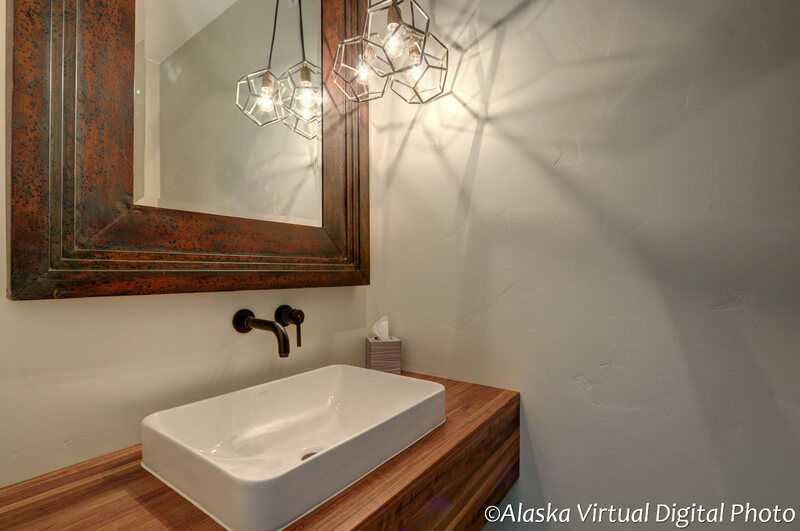 Our “Client Controlled Bidding” process takes out the guess work so we can get to the business that we love, building your custom project.